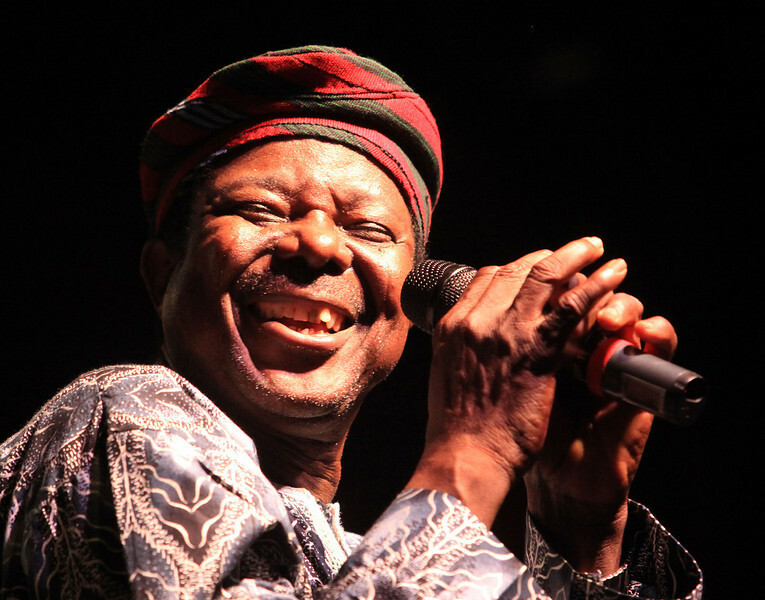 King Sunny Ade of King Sunny Ade and his African Beats performs at the Cisco Ottawa Bluesfest on Friday, July 10, 2009. The Ottawa Bluesfest is ranked as one of the most successful music events in North America. Patrick Doyle/Ottawa BluesFest/The Canadian Press Images.